Get Hired. Be Promoted. Earn More. Love Your Job. Dr. 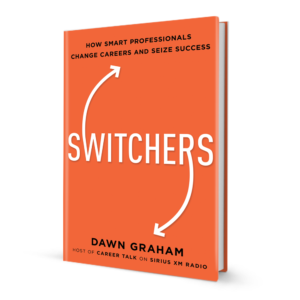 Dawn Graham combines her experience as an Expert Career Coach, Licensed Psychologist and Former Recruiter to give career switchers the strategies they need to break through obstacles and land the job they want! Get the insider’s scoop! Sign up for my monthly BLOG and get FREE career advice delivered right to your inbox. Got Your Copy of the Book Yet? As a thank you, get a FREE bonus! 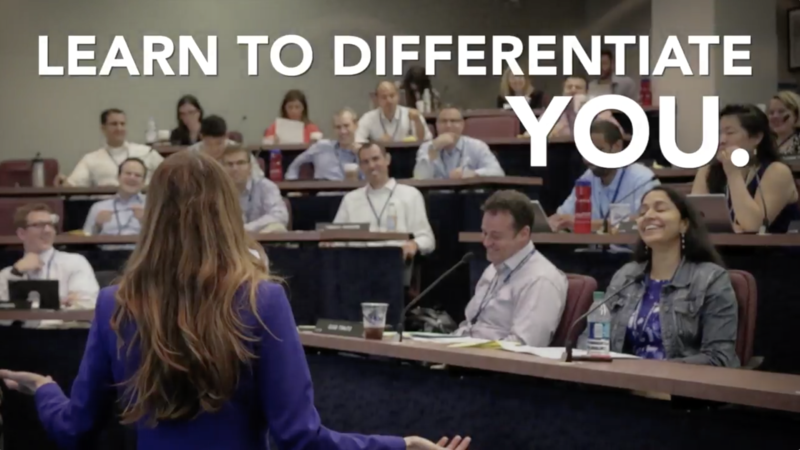 Want access to real-time, expert advice that will help you switch careers and love your job? Listen to “CAREER TALK” on SiriusXM132.